Sunday, March 24, 2019, 8 p.m. The keynote address is free and open to the public. 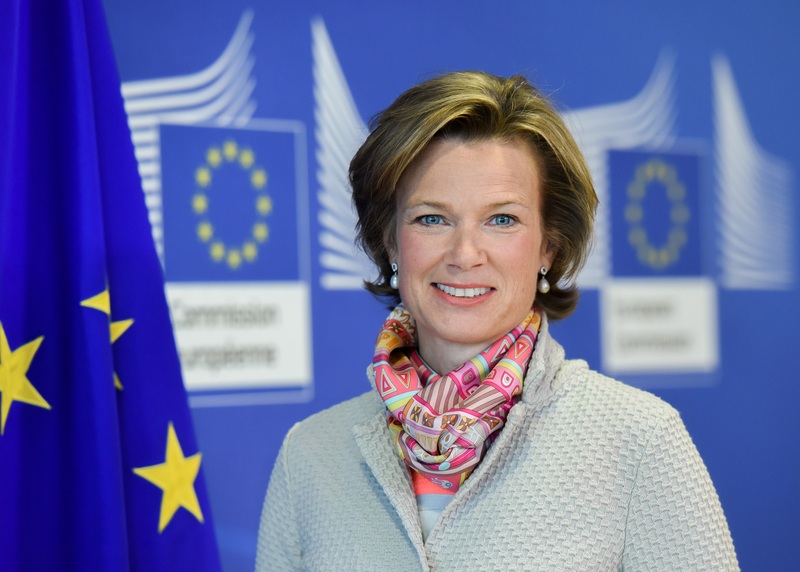 Katharina von Schnurbein was appointed the first European Commission Coordinator on combatting Antisemitism in December 2015. Prior to this, she worked for five years as advisor to EU Commission President Jose Manuel Barroso for the dialogue with religions and non-confessional organisations. Katharina started working for the European Commission in 2002 as press officer for the EU Delegation in Prague. With enlargement, she moved to Brussels as the spokesperson for Employment, Social Affairs and Equal opportunities under the responsibility of the Czech EU Commissioner Vladimir Špidla. Prior to these posts, Katharina worked for the Chairman of the European Affairs Committee at the German Bundestag in Berlin as well as a for an international crisis management consultancy. Her educational background includes undergraduate studies of Political Science and Slavonic Studies at Charles University in Prague and the University of Bonn, a Master of Slavonic Studies from Oxford University (1997) and a Master of European Studies from the Center for European Integration Studies in Bonn (1999). Katharina is married and has four children. She speaks German, English, Czech, Dutch and French. She is currently learning Hebrew and Italian.